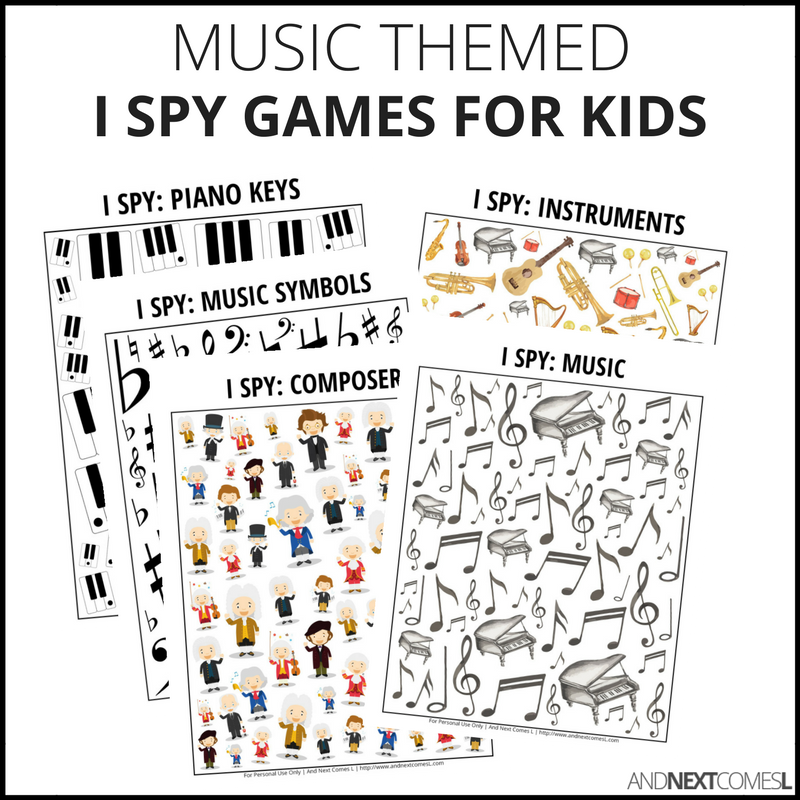 A collection of 8 music themed I spy printable games for kids! 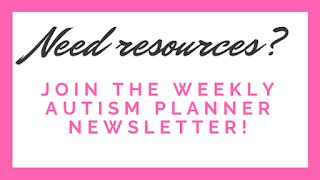 Traditional theory worksheets are boring! Why not introduce and reinforce music theory concepts through something fun and playful? These music themed I spy games for kids are great for working on learning piano keys, symbols, note and rest values, composers, instruments, and more!